Today's guest post is super helpful for anyone helping to plan a bachelorette party these days. Things have definitely changed in the past decade since I got married. All the tips here definitely fall in line with what I've seen girlfriends planning recently, and let me add... get a life size cutout of the groom. It's hysterical every time I've seen it. If your best friend is about to tie the knot, then you will certainly want to plan the ultimate bachelorette party for her. Bringing all of her closest friends together to celebrate this important moment in her life is a lovely gesture, but it is also an enormous responsibility, which means you will want to take the time to plan the perfect party. 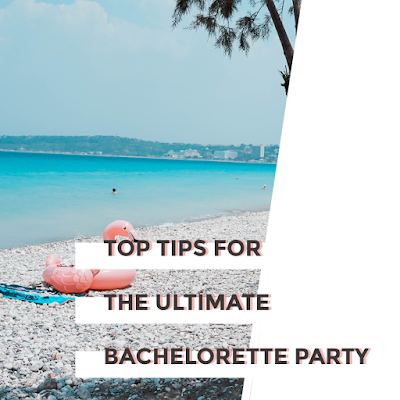 Understandably, this is a daunting task, but below are six top tips which should help you to organize a bash that will stand out from other bachelorette parties and make for an unforgettable night that everyone will enjoy and remember fondly. Having a range of activities and games planned is vital because this will create fun and it can break the ice (these are particularly good if not everyone knows each other). There are many bachelorette party activities and games to consider, but a few good examples include cocktail making, spa treatments, pole dancing, and escape rooms. Having some kind of uniform in the way of personalized t-shirts or themed outfits is great fun and a good way to unite the party. Plus, it can also make it easy to find everyone if you are out in public! The bride-to-be should have a distinctive outfit so that everyone knows whose bachelorette party it is; a sash is an effective way to do this. Although you will want to have plenty of fun and excitement, you could also schedule some time for relaxing as it can all be a bit much otherwise. Vaping is a great way to do this, and it can be a fun activity to do together. You can get kits and various flavors from places like Ultimate Juice. Social media has become an important part of weddings in recent times, and this includes the bachelorette party. Be sure to take photos and encourage others to take pictures throughout the party and use a personalized hashtag so that you can quickly view all of the photos in one place as a nice reminder (just be sure to check permission for photographs with the other guests first!). Making party bags for everyone is a nice gesture which will allow the memory of the party to live on. You can fill the bags with all kinds of items, but be sure to make some of these unique and personalized to make them more memorable and meaningful. Once you know what you want to do on the bachelorette party, you need to handle the practical aspects so that it is seamless. It will involve collecting money, bookings, arranging transportation and having a schedule. This is not a fun or glamorous side, but it is of utmost importance. 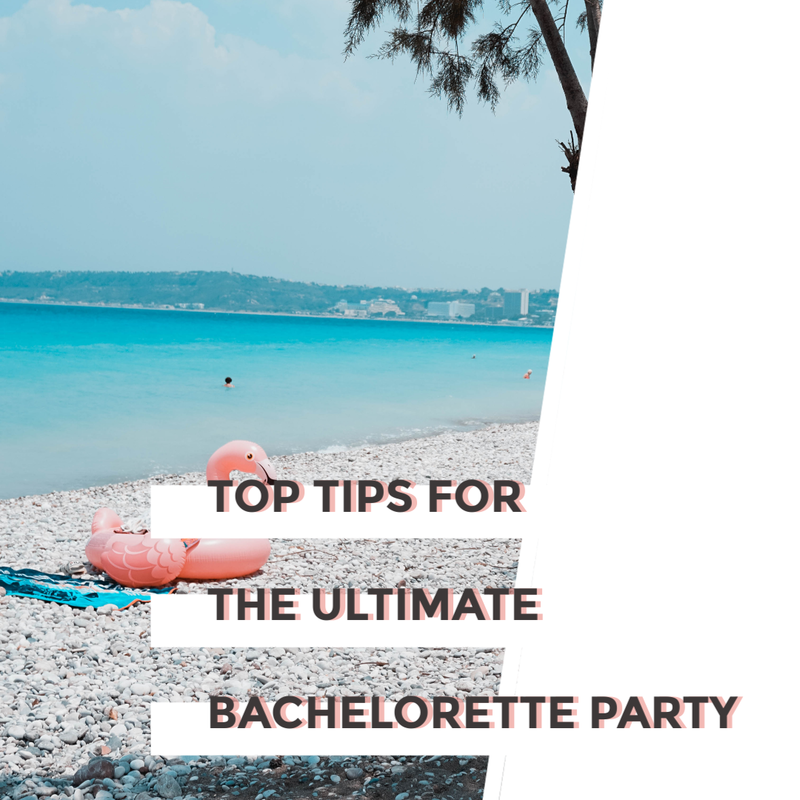 Hopefully, these tips will help you to organize a brilliant bachelorette bash which the bride-to-be loves. It is an enormous responsibility which can make it a daunting task, but with careful planning, you should be able to organize the ultimate party which is fun, memorable and seamless.